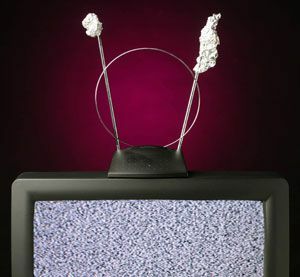 NICE AND EASY: Should you put tinfoil on your antennas? Saddle up — Big DIRECTV free preview of nearly all premium channels! Which DIRECTV receivers can be used with 220-240 volt power? If you have satellite TV on your boat you know that voltage matters. Boats generally have 12 volt DC current, but larger boats will have an AC inverter so you can plug in anything you want…. DIRECTV “H50” receiver on the horizon?